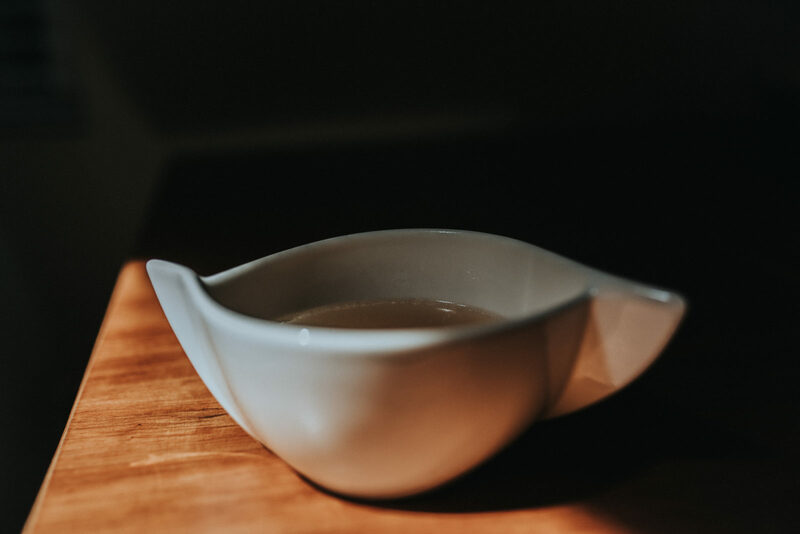 Find out about the benefits of drinking bone broth after birth and for your general health of gut, skin and bones. 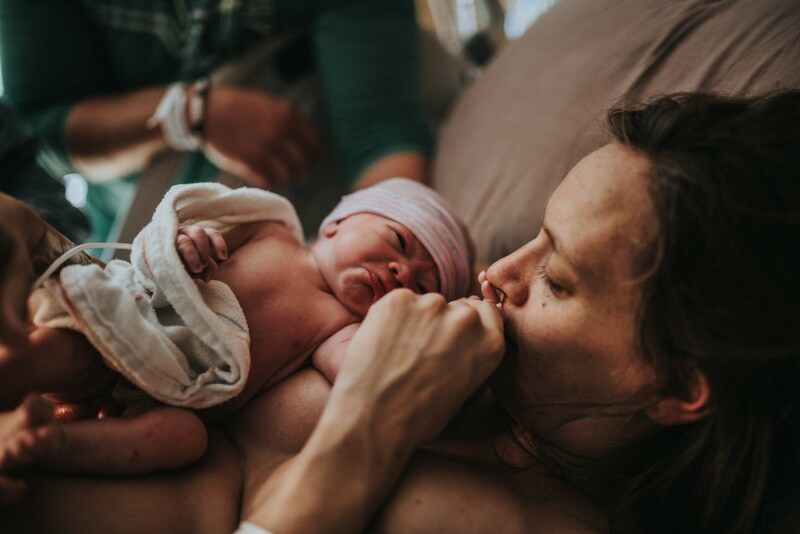 The benefits of skin-to-skin after birth. Find out the advantages of promoting skin contact between mom and baby after birth. Think of it as a lovers’ first date where the magic should not be interrupted, directed or interfered. Belly photography session. From the Santa Monica woods to the sand. Join us on a pregnancy photography adventure in the Santa Monica mountains. You’ll find love, hiking, and maybe even a rattlesnake. The formula trend that has damaged our generation. The last baby of 2018 arrived just in time for New Year’s Eve celebrations. He was 10 days late but certainly worth all the wait. I have known this mother and child since he was born, more than 3 years ago. I miss them when I don’t see them and I always rejoice when Fall comes because I get to spend time capturing their growth and endless love for one another.